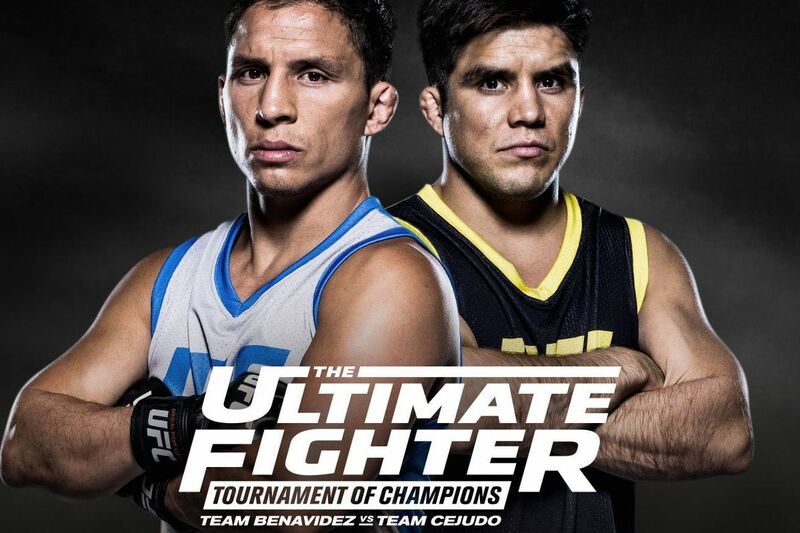 Ultimate Fighting Championship (UFC) returned to FOX Sports 1 last night (Weds., Sept. 21, 2016) for The Ultimate Fighter (TUF) 24 combat sports reality show, coached by top flyweight contenders and bitter rivals Joseph Benavidez and Henry Cejudo. Right off the bat we get into Yoni Sherbatov’s fight camp, where the No. 2 seed and soon-to-be father of three “feels pressure” to perform after being seeded so high. In addition to his Taekwondo background, we learn about his proficiencies in both boxing and Greco-Roman Wrestling. Coach Cejudo wants the 5-0 Russian — who now operates out of Canada and owns his own gym — to use his speed and agility on fight night. Back at the TUF house, the focus shifts to Eric Shelton (10-2), who dishes some dirt on his personal life. He’s 25 years old, has four kids and calls his decision to try for UFC superstardom a “leap of faith.” FOX rolls the tape of “Showtime” going to church and training in his hometown. Shelton, ranked No. 15 in the flyweight tournament, is currently training out of Quad Cities, Illinois. Typically, the end goal for any TUF season is to win a “six-figure contract” with UFC; however, the winner of TUF 24 also gets a shot at reigning flyweight champion Demetrious Johnson. With that in mind, UFC President Dana White brings in both teams to watch tape of “Mighty Mouse” destroying both coaches. Moving on to the next elimination fight, both Sherbatov and Shelton make weight without incident. White predicts a “great fight” and downplays the disparity in seeds.